Whether you like to get in on the heart-racing action or view the excitement from the safety of the sidelines (or both! ), Kansas City, KS offers a variety of unique activities and once-in-a-lifetime experiences for sports fans, outdoor enthusiasts, and all-around adrenaline junkies. 1. Get down and dirty! Test your climbing and endurance skills at Zip KC’s Ninja Training Tour, a 2-mile permanent obstacle course cut through challenging terrain like rock walls and thick woods. Balance on the beam, attempt to toss the tires, scamper up the gravel bluffs, and traverse through the inside of the famous “vertigo bus,” an old school bus perched at a seemingly impossible angle. If you’d rather go zip lining, the site’s Tower Tour features five lines swooping tower to tower, reaching speeds up to 50 miles per hour. 2. Root, root, root for the home team. The Kansas City T-Bones, KC’s minor league professional baseball team, play home games at the intimate, family-friendly T-Bones Stadium, where fans can get up close and personal with America’s Favorite Pastime. The season runs from mid-May to Labor Day, so there are plenty of chances to catch a game. Stop by the promotions booth to sign up for between-innings escapades like trike races, the balloon-bust challenge, and tug-of-war. 3. Experience the thrill of racing. 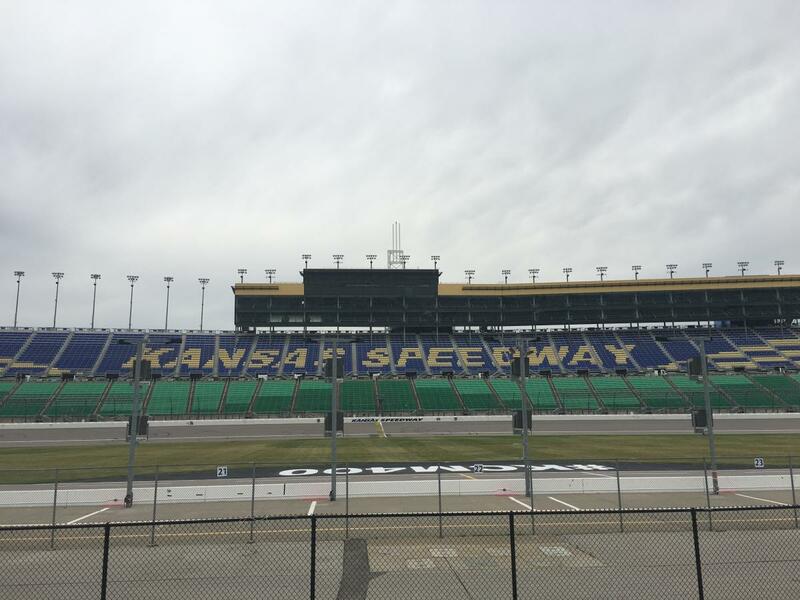 Kansas Speedway gears up, big time, for two major NASCAR weekends each year. The next big event is in October, and tickets are available now for VIP experiences like pre-race passes, a guided tour of the Monster Energy NASCAR Cup Series garage, and Q&As with drivers. The rest of the year, the venue hosts about 200 other assorted events and is also the home of the NASCAR Racing Experience, when race fans can strap in behind the wheel of a real race car and experience the thrill of the 1.5-mile course. There’s also a “Ride Along” option with a professional racing instructor at the wheel instead. The folks at Frontier Justice believe in offering “an inviting, unintimidating, and family-oriented atmosphere” for everyone from beginners to advanced shooters who wish to hone their firearms skills. The modern shooting range’s 18 lanes are pistol- and rifle-rated, and firearms, eye and ear protection, and targets can all be rented or purchased on-site. If you’re not up for live shooting, the training simulator is an educational space that presents participants with real-life scenarios, and helpful instructors offer guidance on assessing threats and deciding when to shoot. Frontier Justice also offers classes for Conceal and Carry License, Advanced Defensive Training, First-Time Firearms Owners, women, and children, as well as private lessons. 5. Catch a professional soccer match. 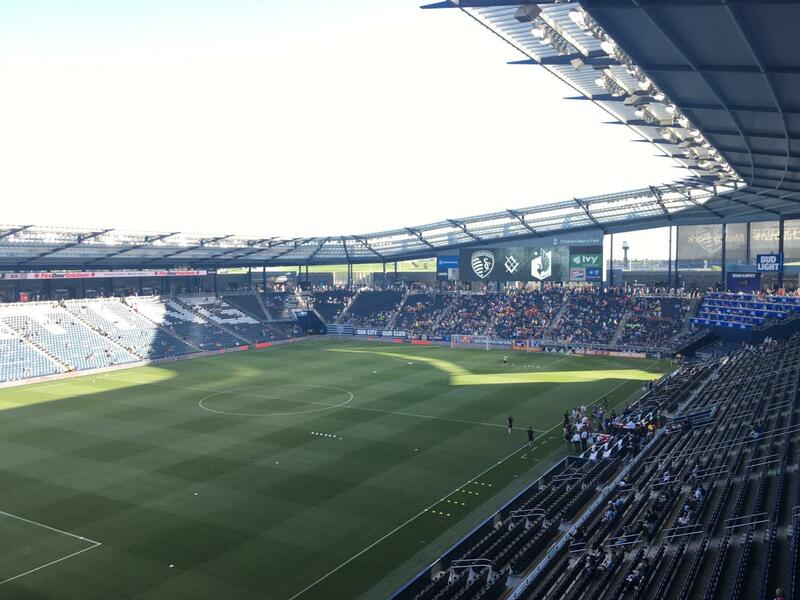 Kansas City’s major-league soccer team, Sporting KC, plays its home matches at Children’s Mercy Park, a state-of-the-art venue that seats 18,500 and features a canopy roof over every section. The regular season runs from early March to the end of October, with home matches about twice per month, and so far the team is nicely positioned to make the playoffs, which begin October 31. If you’re truly adventurous, try to score tickets in close proximity to the “KC Cauldron” on the stadium’s north end, where a passionate group of fans chant, yell, and beat their drums throughout the match to show their undying support for the team. 6. Kayak on the Kansas River. 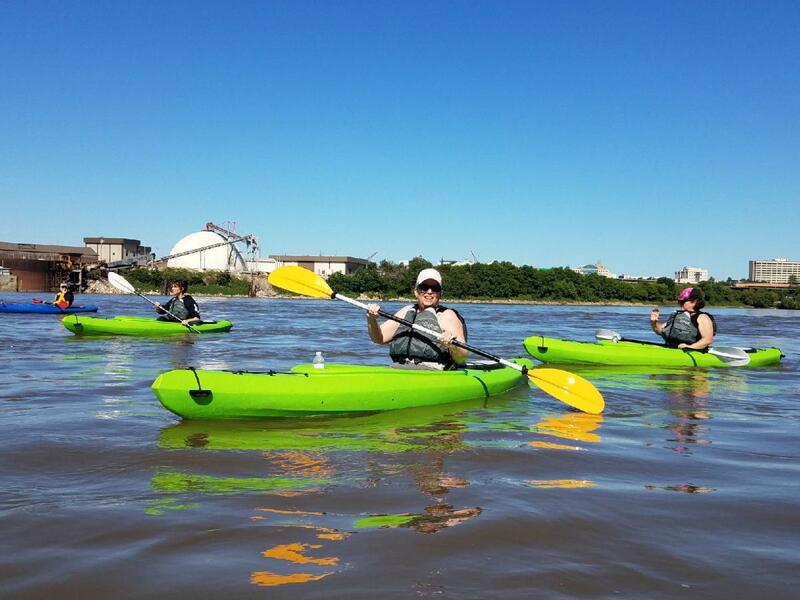 Kansas City Kayak and Canoe hosts a four-hour, 15-mile float from Platte Landing Park to Riverfront Park, or a shorter 1-hour KC Bridge Tour beginning at Kaw Point. 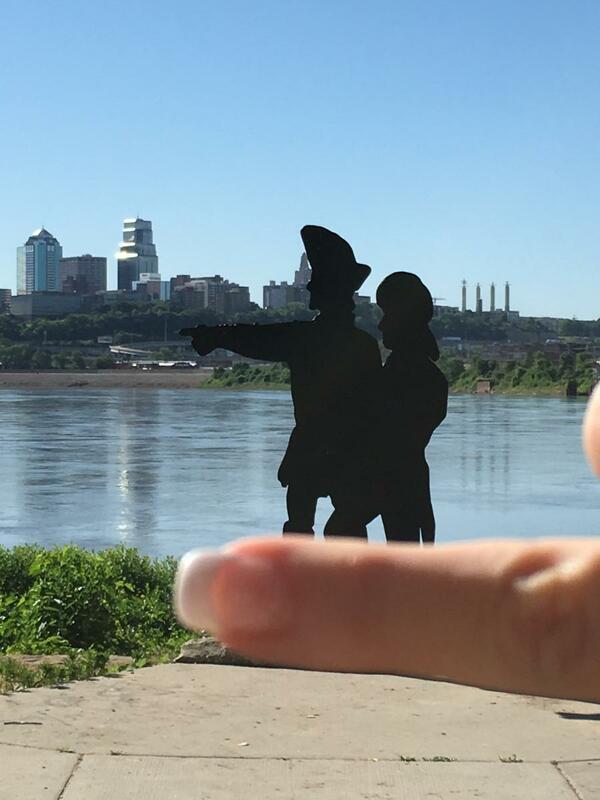 Lewis & Clark Park at Kaw Point, at the confluence of the Kansas and Missouri rivers, is where the expedition camped on June 26, 1804. Arrive early to explore the park’s walking/biking trails, outdoor amphitheater, and interpretive signs. Kayaks, paddles, life jackets, and a ride back to the park are all included. 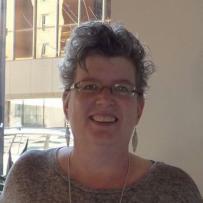 Lisa Truesdale is a freelancer who writes about travel and tourism, wellness, food and drink, and a wide variety of other topics for a number of local, regional, national, and international publications.